Signed in the print and on the sheet. David M. Lee lives and works in Soquel, California. He has been Artist in Residence at Yosemite, where his work was exhibited at the Ansel Adams Gallery. This is a digitally printed Gicl̢蠁����e print. 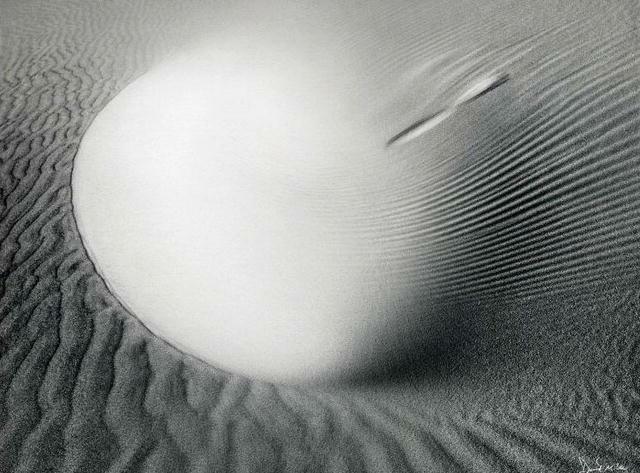 Items Similar To "David M. Lee: untitled Sand Dune 2"